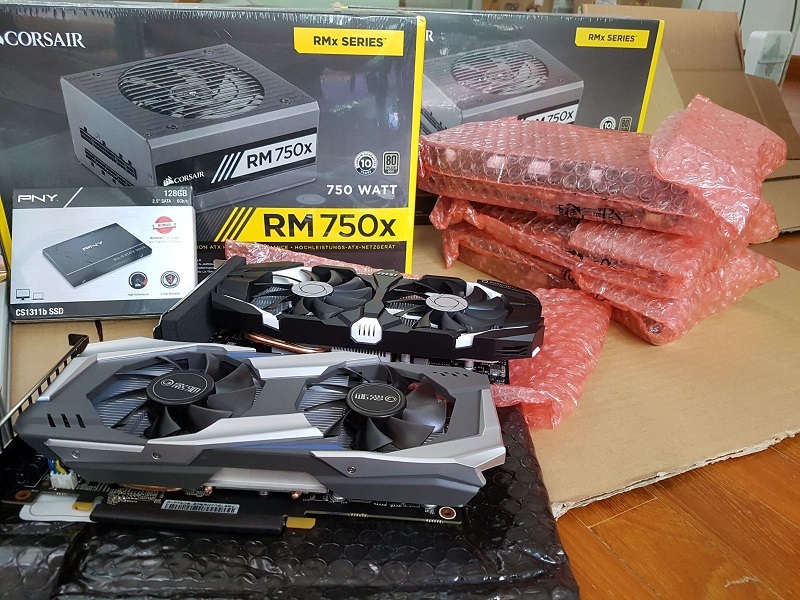 Building my own Ethereum mining rig. Mining Ether on my own. I am a firm believer in cryptocurrency. I believe that there are very practical applications to the digital currency. I purchased some cryptocurrencies before the recent spike in prices and I really regretted not purchasing a little more. That being said, the wide fluctuations in the values of cryptocurrencies are the main reason why they cannot be used as a good store of value. The value of money has to be stable. If I promise you that I will pay you a certain amount of money for a good or service rendered, I need to know that this value will not fluctuate the very next day. For example, restaurants cannot start accepting cryptocurrencies that fluctuate widely as they would have to change the prices on their menus daily. I sincerely hope that one day I will be able to pay for goods and services using my digital currency. I support the Ethereum blockchain-based distributed computing platform and the currency used is Ether. Currently, one Ether costs about SGD$970 on Coinbase. This is one of the reasons why I decided to mine Ether rather than purchase it off an exchange. A friend of mine is in the business of building Ether mining rigs and I got him to build two rigs for me. The cost of two rigs would cost approximately SGD$10,000. I wanted to get relatively good parts so that they would last a longer period of time. Please note that based on today’s market, it may be difficult for him to offer the same specifications for the same price. Demand for mining rig parts have gone up significantly and so have their corresponding prices. A mining rig is essentially a computer with a very basic motherboard but with multiple graphics cards. The graphics cards are the ones with the computing power to do the mining. Mining is validating transactions and thus keeping the platform secure. If you are not familiar with the concept, you should look it up to understand the process before you mine. My mining rig consists of 8 graphics cards and it has a computing power of about 185 mega hash per second (mh/s). This would give me approximately 0.85 Ethers a month. This translates to about SGD$820 worth of Ether per month. On top of that, electrical consumption would be about $100-120 per month and that works out to a nett profit of $700 per month. 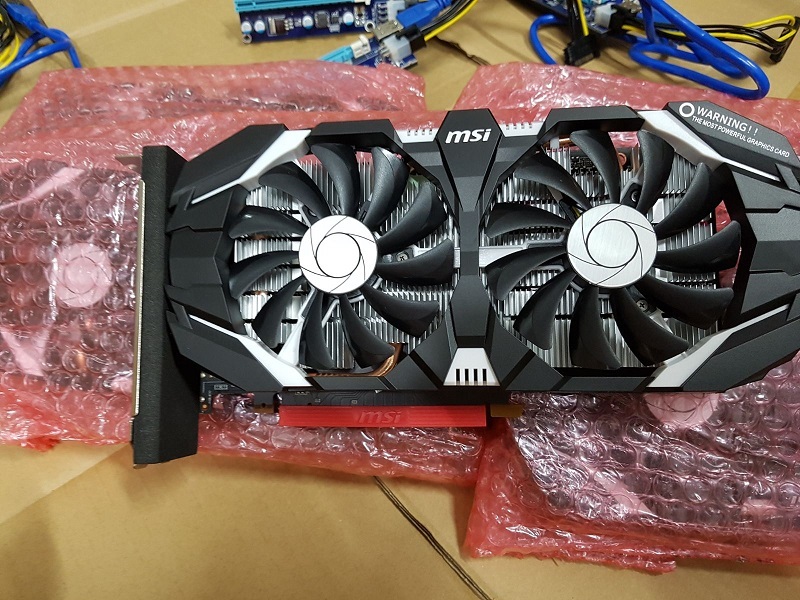 You could tune the graphics cards to mine at a higher rate to increase the computing power to close to 200 mh/s but then the corresponding electrical bill would also increase. I calculated that my current rate was the most cost-effective rate. There were about 2 days of trial and error. 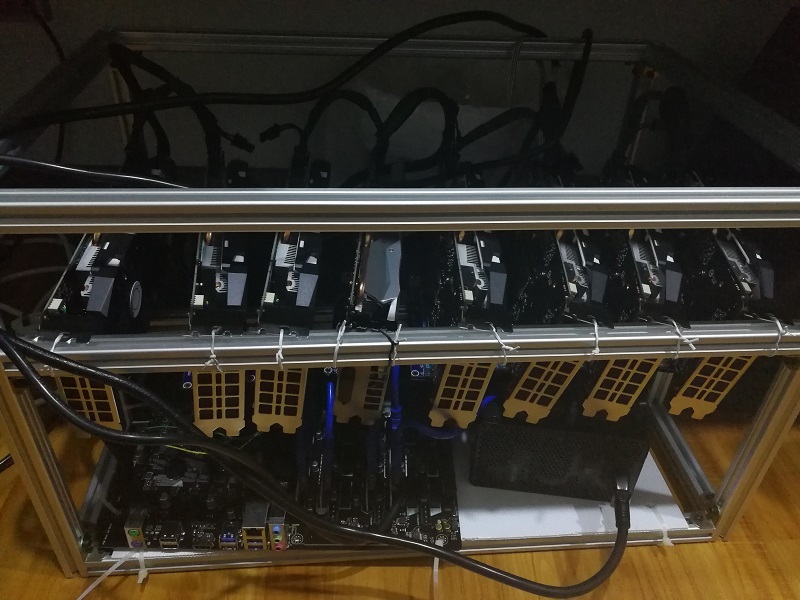 I had the luxury of my friend being in the business of building mining rigs and thus I had the good fortune of him walking me through the process. 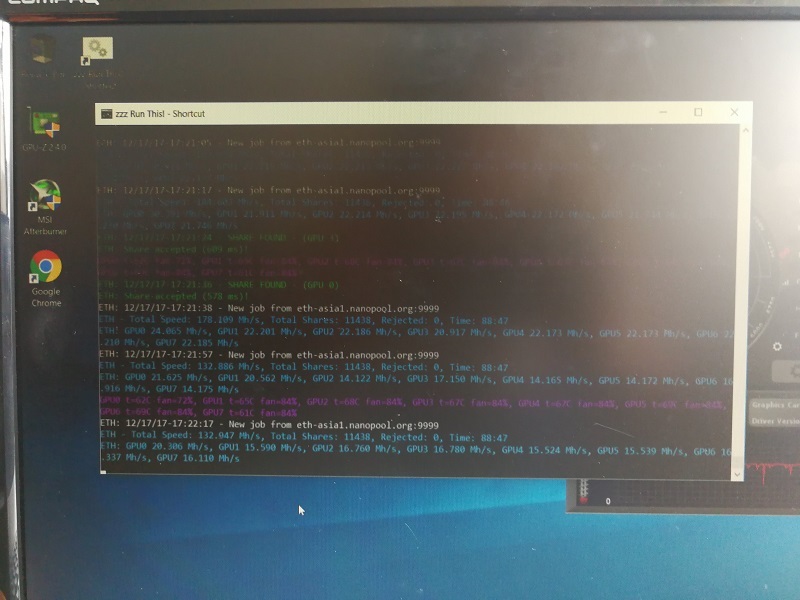 The mining rig runs on Windows 10, just like our normal computers. In fact, a couple of years back, it was even possible to mine Bitcoin on our everyday laptops. Since the difficulty went up, you need more computing power to do the mining. When the mining rig is turned on, it is programmed to run a program which will make it start mining Ether. To begin, you will need an Ether wallet. You can get one at My Ether Wallet. You can view your wallet anytime here. Next, you have to join a mining pool to mine Ether. It is like joining a team and working together to verify the transactions. Whichever team verifies the transactions first receives Ether as its reward. This Ether is then split among all the team members. 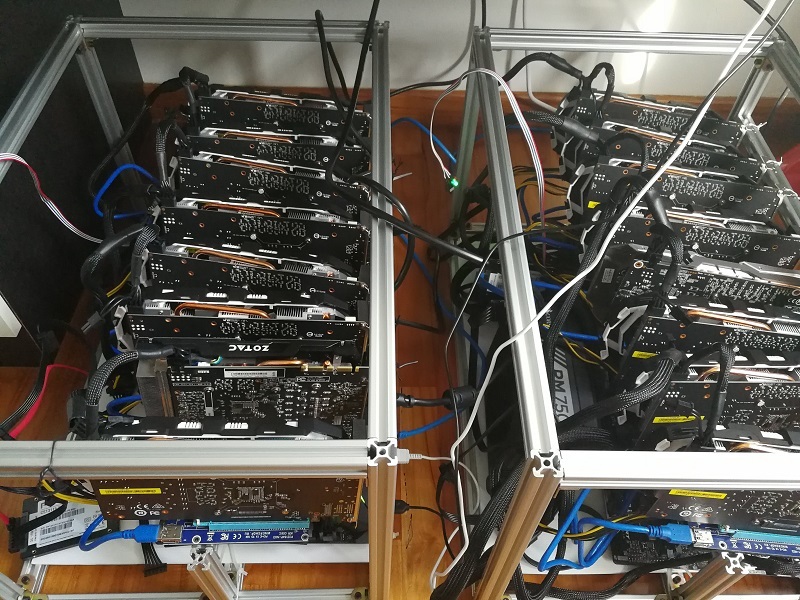 Mining pools also differ in the frequency of their payouts. 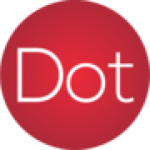 There are pools that pay out whenever you reach 0.2, 0.5 or 1 Ether. The person who set up the mining rig for you should also set this up for you. 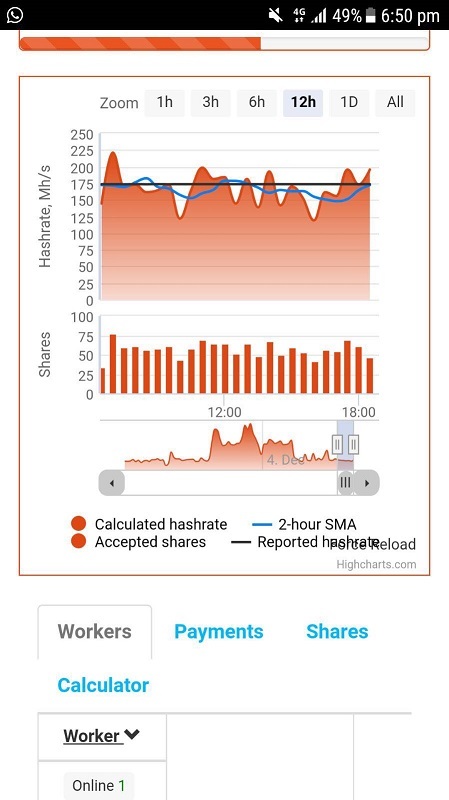 You can just go to your account to view your mining progress. This can be viewed real time on your mobile phone or your desktop. 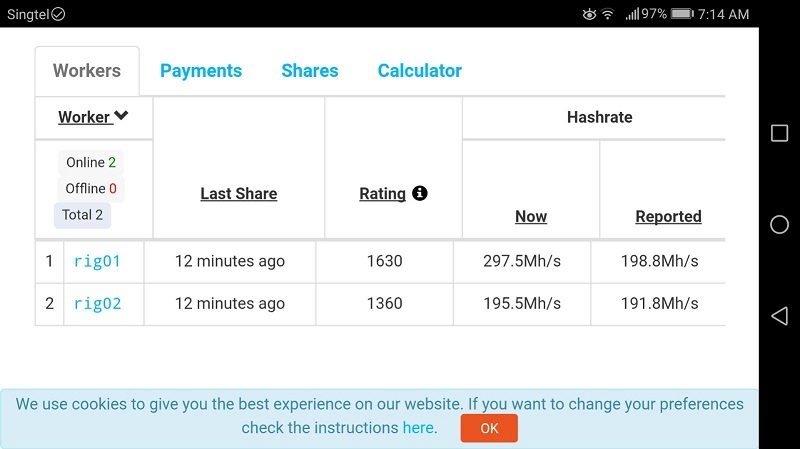 To date there I have accumulated about 0.6 Ethers and I have been mining with 2 mining rigs for about 10 days. In this short period of time Ether had gone from about SGD$500 to about SGD$970. As mentioned, I personally do not think that this huge run-up is good. I do hope that prices can settle at a certain value. Once prices do settle, then this can be used as a store of value for the exchange of goods and services. 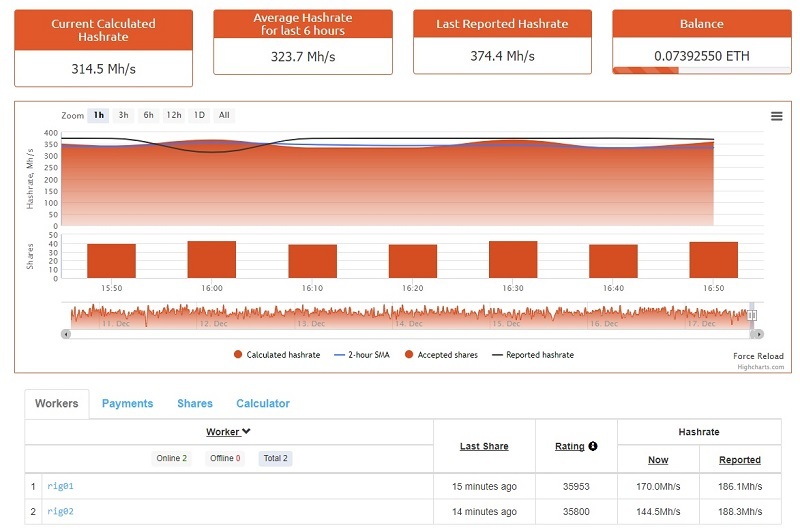 One thing to take note is that the mining rig generates a lot of heat. It also needs about 700 to 800 watts of power so you cannot place more than a certain number of rigs in a room. Your power supply must be able to support it. Some may want to purchase a rig and let someone else host it. There are such services as well. 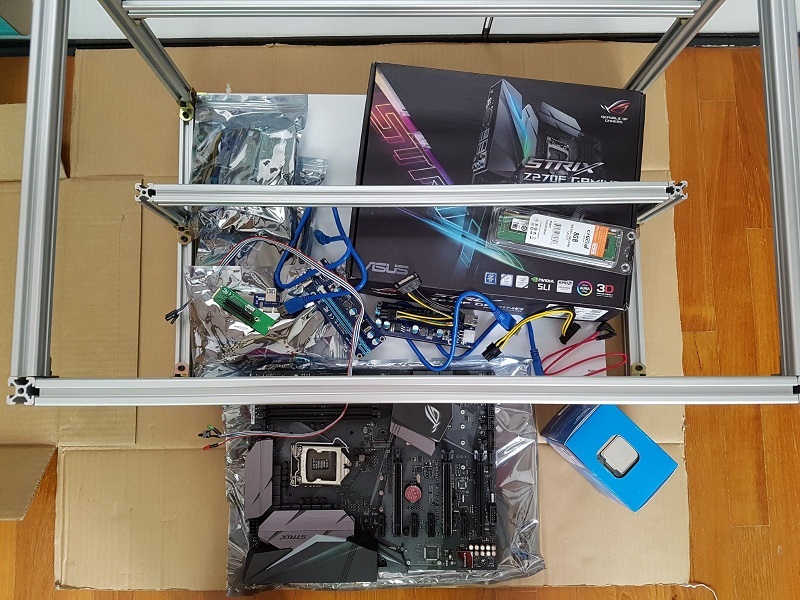 If anyone is keen to build a mining rig, you can visit https://iwannamine.com/ or contact them at +65 8715 5993. They also host and lease mining rigs. You can read more at https://singaporecryptomining.com/. Is Bitcoin the perfect investment or a bubble waiting to pop? 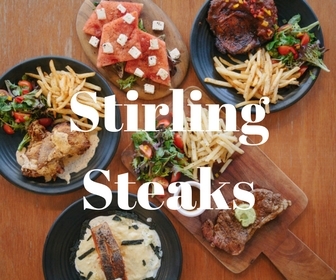 Next articleHawkerman at Singpost: All your favourite hawker food in one location! 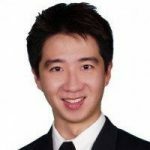 Should SERS be a safety net for Singaporeans?